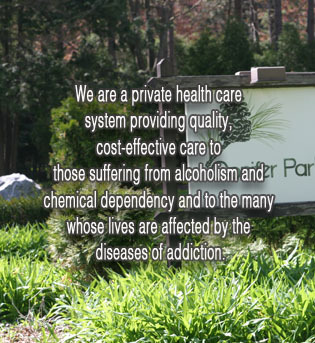 Conifer Park recognizes that many patients require varying combinations of services and treatment components during the course of treatment and recovery. Treatment addresses the individual’s drug and/or alcohol use and any associated medical, psychological, social, vocational or legal problems. Conifer Park utilizes Evidence Based Treatment Practices and other behavioral therapies to address issues of motivation, develop relapse prevention skills and improve coping/problem-solving abilities. In addition, there is a separate program component for Women’s Rehab at Conifer Park which offers women a safe, therapeutic environment to identify obstacles to recovery and build coping strategies while providing support through early recovery. Women are encouraged to explore and identify recovery strategies related to issues such as depression, parenting, codependency, anger, anxiety, loss and trauma. All women have access to medical, psychiatric and the Registered Dietician as well as women’s health education. 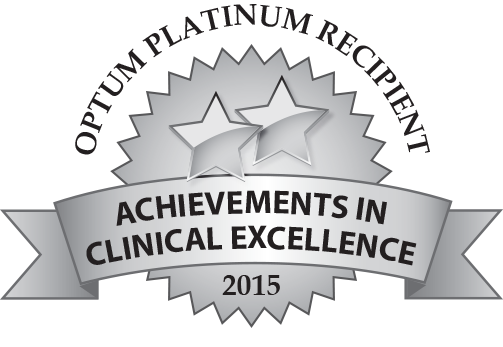 Adequate time in treatment is critical for a positive outcome and treatment effectiveness. Length of stay may vary based on a patient’s specific issues and personal needs. 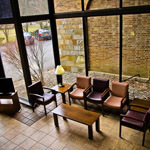 Conifer Park is now offering vocational education services to all patients on the Women’s and Men’s units by referral. The program offers the patient the opportunity to work on life skills , job skills, college skills, HSE/TASC prep, as well as obtain the resources needed to help transition from treatment into the community and meet their vocational needs and fulfilling their educational aspirations. The vocational education service is based on the needs of the individual patient.